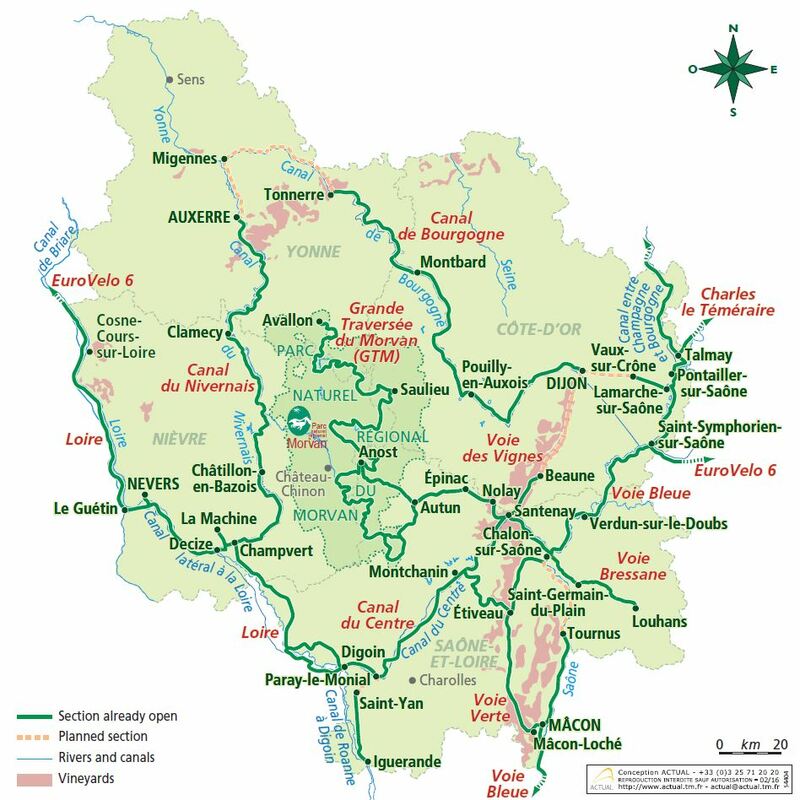 There is a Tour of Burgundy circular route of 800 km using the tow paths along the Canal du Nivernais, Canal de Bourgogne and the Canal du Centre plus other cycleways to link the canals. Burgundy is big on gastronomy – rich foods and world famous wines abound. 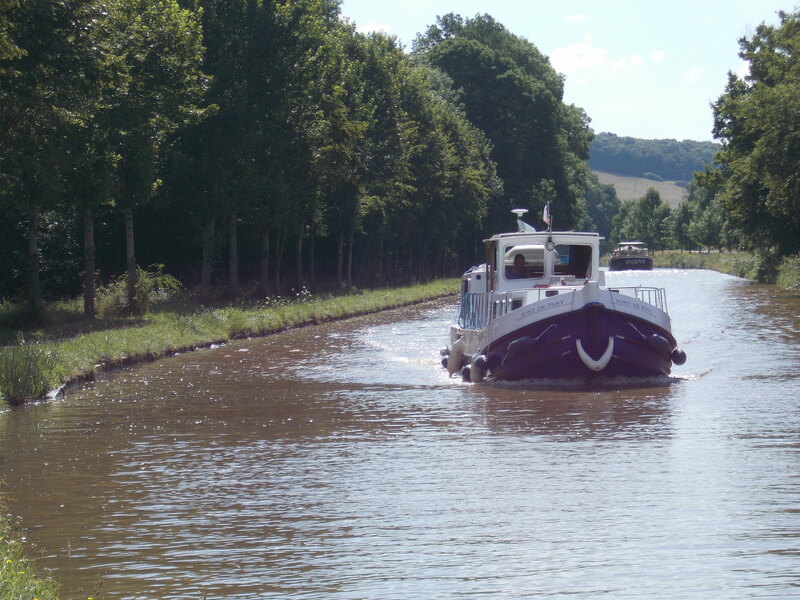 But Burgundy is also big on canals which offer hundreds of kilometres of mellow riding through some beautiful French countryside. The traffic-free links between Tonnerre and Auxerre at the northern end of the circuit are still to be finished but it is fairly easy to make your own route using minor roads. The Tour of Burgundy website has interactive maps for each of the sections which makes it quick to find campsites, hotels, food etc along the way. As you can see from the map it’s possible to use part of the canals’ route to link with other routes, including the Eurovelo 6 ( from Nantes on the Atlantic coast of France to the Black Sea). Or if you want a break from the easy riding, the Grande Traversee de Morvan is a 330 km mountain biking route that could be linked to sections of the canals’ route. I haven’t ridden the whole Tour of Burgundy, but this summer we did some multi-day rides along the Canal de Bourgogne from Tonnere to Dijon and the Canal du Nivernais from Auxerre to Chatillon. 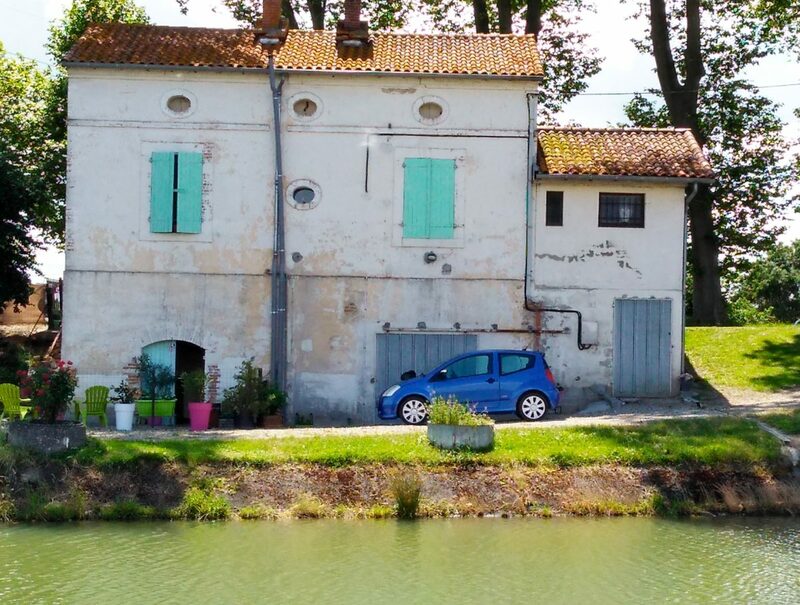 The easy riding lets the miles glide by as you pass through a microcosm of rural France – ancient villages, wooded farmland, chateaux, vineyards, canal side ports, limestone cliffs, lock keepers’ cottages. 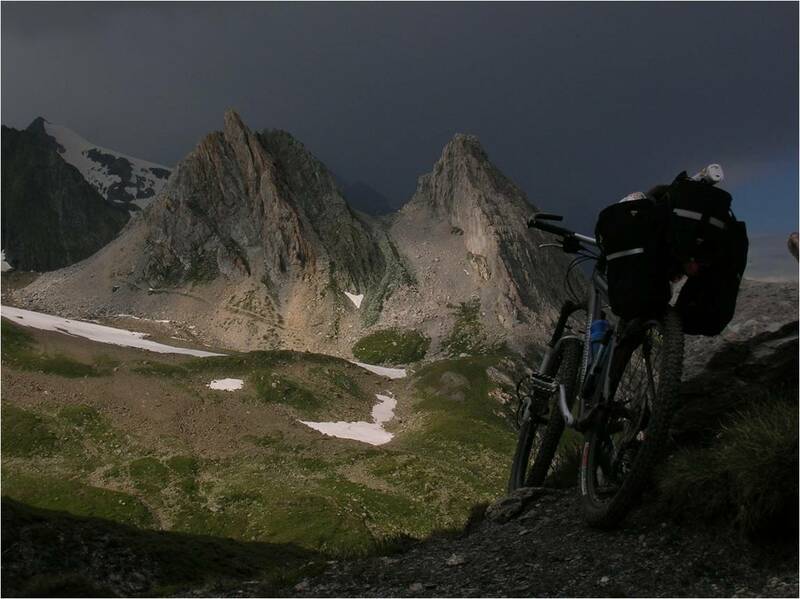 There are plenty of campsites along the route and we used trains to get back to our stating points, most of which take bikes without booking. And there are loads of cafes, bars and restaurants in the villages nearby the route so it’s easy to replace all the cycling calories – and more!. 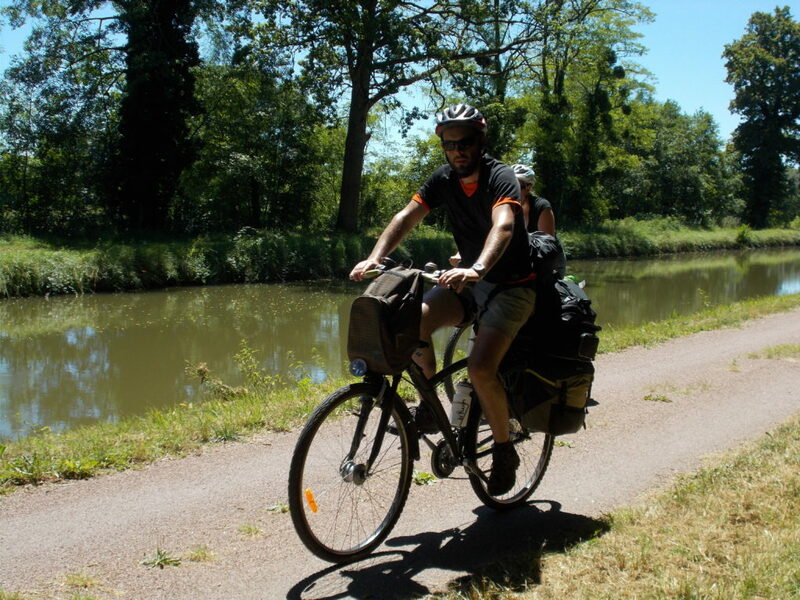 Cycle (velo) tourism is growing fast in France and Burgundy seems to be another area where the intergation of information on accommodation, food and transport is taking place – useful for planning and for finding stuff when you’re there. All on the Tour of Burgundy website. Travel to Burgundy is fairly easy. By train from Paris to Dijon – details from French Railways, The UK European Bike Express goes from various departure points in the UK to Auxerre. 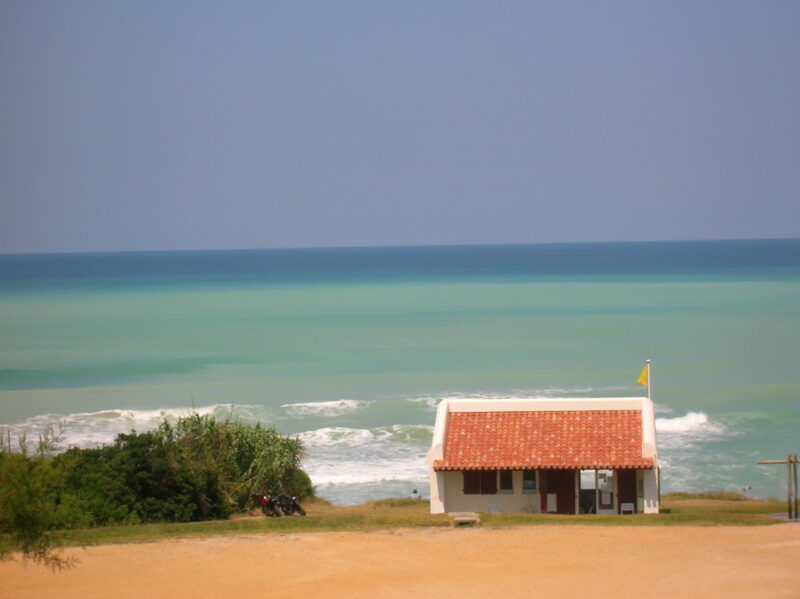 If you drive and want to leave a car somewhere, most campsites will let you leave a car there for a charge of a few Euros a day – ask for ‘garage mort’. So, if you want a laid back tour in the sun with great food and wine, Burgundy could be what you need!